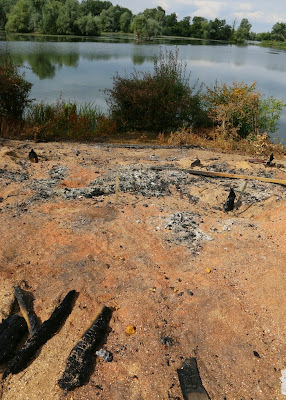 Last July, people who regularly used Paxton Pits were upset to see that the well used Hayden Hide had been destroyed by a fire. 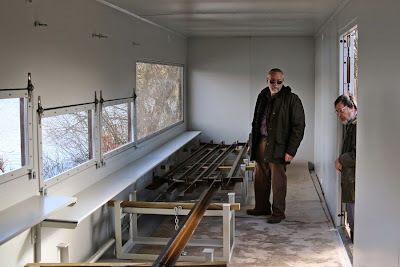 But now due to joint funding by Huntingdonshire District Council (HDC) and The Friends of Paxton Pits Nature Reserve a new and much improved hide is in place. 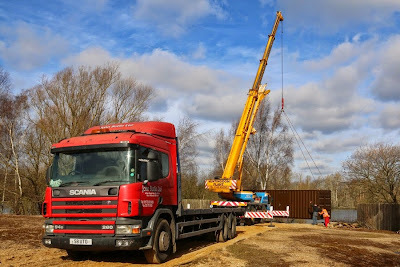 The new hide was delivered by lorry and crane to site only last Friday (6th March) and opened for use by the public this coming weekend. This hide is made from a metal container, which has then been converted for use by the fitting of windows and benches etc. The project has been jointly managed by Jim Stevenson, Senior Ranger for HDC, and David Cobham for The Friends. 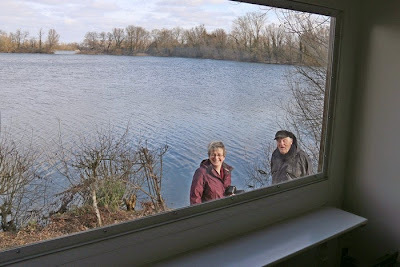 The original hide was built locally in 1997 as a result of Friends Volunteer, Faith Darlow, winning a competition run by Birdwatching Magazine. 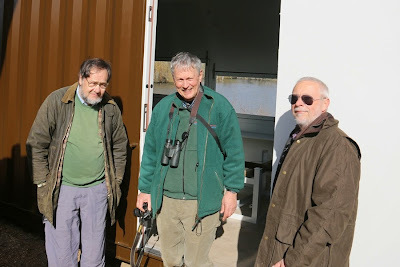 The Friends Chairman, Mike Thomas, who was present when the new hide was delivered said how delighted he was with the new hide which can accommodate more people including those in wheelchairs.